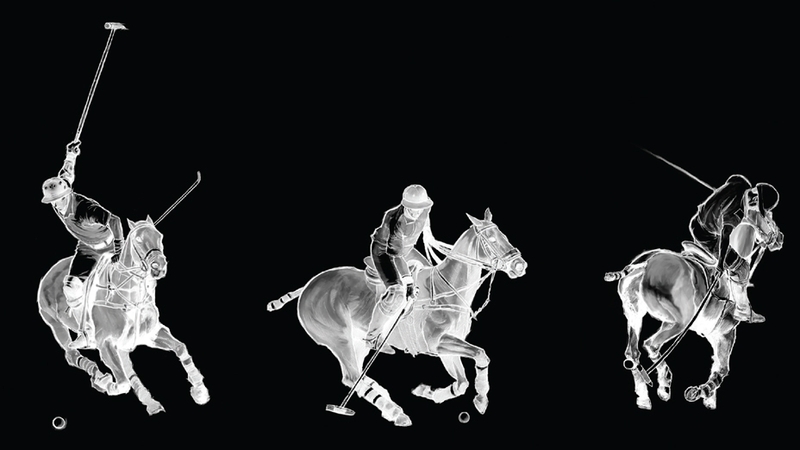 When the Calgary Polo Club struck a partnership with RedPoint to create a new custom magazine, our team knew it was time to raise our (polo) game. It’s a challenge managing editor Miles Durrie was excited to take on. 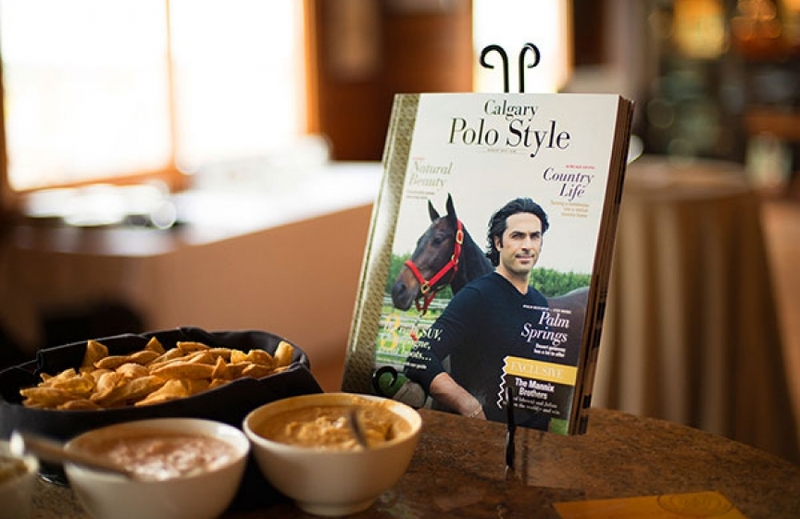 Calgary Polo Style focuses on the equestrian sport of polo, but it also covers elements of the polo lifestyle, with fashion spreads, luxury homes, personality profiles and featured products. As he researched and built an editorial lineup for the magazine, Miles was learning the nuances not only of the sport and its history, but also of the sport’s players and fans and their tastes and interests. To know a sport well enough to know what its fans and aficionados love, from apparel and personalities to destinations and dream homes, and to write engagingly and informatively about the subjects, is an interesting creative challenge. Miles describes it as an exercise in total brand immersion. Fortunately, the Calgary Polo Club is a great brand to sink into. 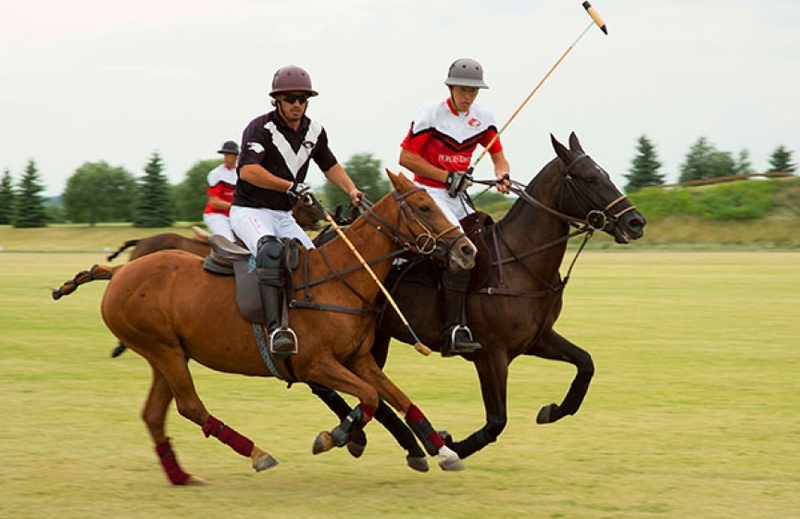 In operation for more than a century, the club currently occupies 120 hectares (300 acres) of land just south of Calgary for more than a century. It includes nine playing fields, a school, viewing space and barns that can accommodate more than 400 horses. It’s one of North America’s oldest, largest and most historic polo facilities. The recent launch party for Calgary Polo Style at the Calgary Polo Club was a celebration of the talent, setting and personalities that make polo a timeless sport, and a story worth telling well.